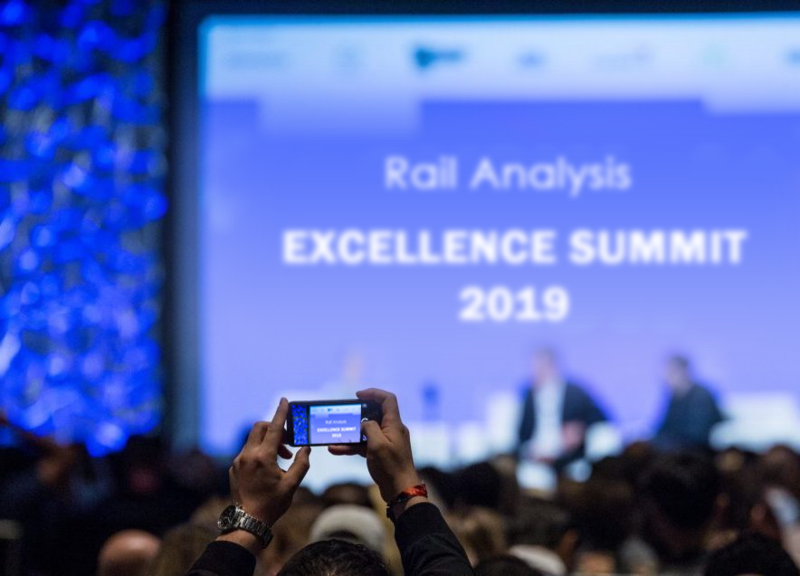 With an aim to bring industry leaders and market influencers together to address the opportunities, challenges, future innovations and sustainability factors that will come with this growth, Rail Analysis India has announced the launch of the its first “Rail Analysis India Awards 2019” in New Delhi, India. Commenting on the same, Rail Analysis India Team, said,“We are proud to announce the launch of “Rail Analysis India Awards 2019” to be held on 23 January 2019 which aims to recognize and honor the companies who have demonstrated their creativity, innovative solutions, excellence and expertise in the rail and metro sector . 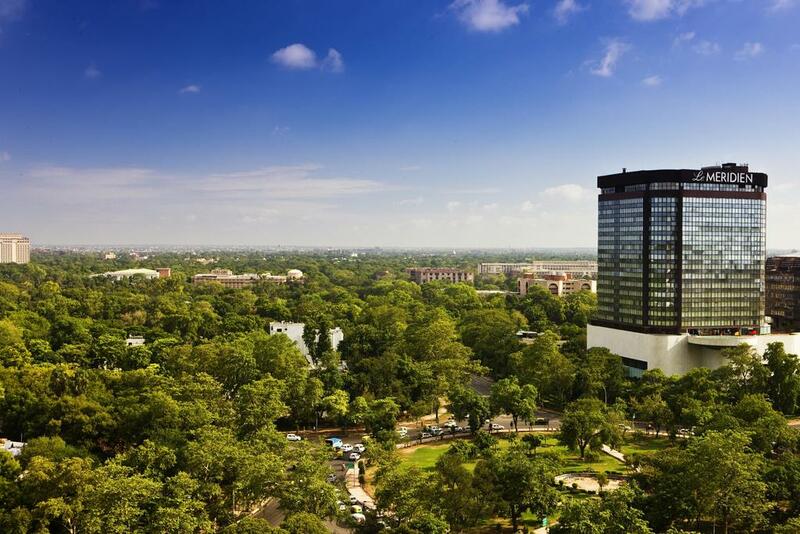 Slated to held on January 23, 2019 at Hotel Le Méridien, New Delhi, India, the inaugural edition of the event is expected to bring industry leadership together with government and consultants to address current issues in the railway industry and future innovations and technology that can be introduced in the industry. The proposed “Rail Analysis India Awards 2019” is an ideal platform for industry, consulting agencies and other expert groups for sharing the knowledge, identifying the need of advance technology and design in Indian railways. It will discuss emerging and latest technologies available worldwide and emerging technologies in Public Transport. The event presents opportunities to discuss current research, new concepts and ideas to establish opportunities for future collaborations in all aspects of rail sector in India. The summit will be divided into various sessions that will target aspects of rail technology and innovations in India, challenges and opportunities in Indian rail market. As the most prominent Media covering the Rail and Metro Sector in India , The Rail Analysis Team along with Sponsors and Partners is hosting a Special Awards event to recognize and honor the companies who have demonstrated their creativity, innovative solutions, excellence and expertise in the rail and metro sector . The Rail Analysis India Awards 2019 is an event to celebrate and honor the known and unknown companies with innovative technologies & products from companies that have taken the Railway Industry to new heights. The objective is to bring together the India’s Largest Railway Decision Makers, Companies and Associates on one common platform who will get the most prestigious recognition for their performance, new ideas and achievements. It is one of the most important occasions offering over 250 finest companies – the chance to meet each other, network with industry leaders who are striving for award winning performances through their innovative ideas, hard work and determination to succeed in the industry.